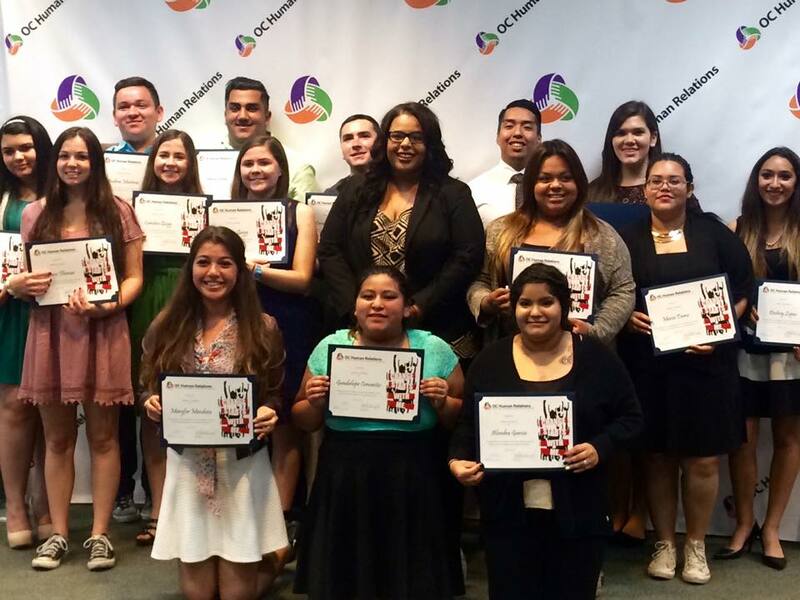 Congratulations Orange County Youth Organizers (OCYO) Graduates! 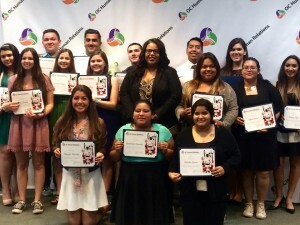 Earlier this month, OC Human Relations held a graduation ceremony and celebration for the 17 students who had fulfilled their graduation requirements as members of the BRIDGES Program Orange County Youth Organizers (OCYO). One of the graduation requirements is to engage in Community Service; this year’s grads jointly contributed 522 hours of service between September and June! The evening featured dinner, a welcome from the Chair of the OC Human Relations Commission, Ken Inouye, and a keynote speech from OCYO Alumni, Kenya Parham, who is now a political consultant and public policy specialist. 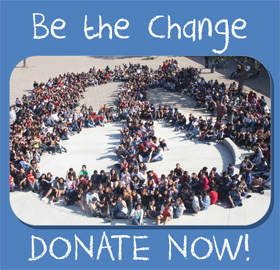 Graduates attended eight Orange County high schools – Newport Harbor, Fountain Valley, Loara, Mission Viejo, Huntington Beach, Magnolia, Cypress and Savanna. Some of the colleges that seniors will be attending this fall include Harvard, Pace, University of California, Los Angeles, California State University Fullerton and Long Beach, Goldenwest College, Orange Coast College and Fullerton College. Congratulations OCYO Grads – we’re so proud of you! Click here to learn more about OCYO.